Less than ten days are left before Apple launches its 2018 iPhones. Current sentiment on the rumor mill suggests that we’ve got three new iPhones incoming. The trio will consolidate the lineup after its biggest shakeup in recent years took place in 2017 with the iPhone X. Apple’s tenth-anniversary smartphone removes the home button and display bezels by introducing an edge-to-edge display. This, when combined with a display cutout to house the iPhone’s True Depth camera setup results in a new design that will now become the only one users will get. The iPhone X(s) and iPhone X(s) Plus, two of the three iPhones that Apple will launch will refine the iPhone X’s design. Now, we’ve got some more images of the 5.8″ iPhone X(s). Take a look below for more details. This year in April, we had a rather interesting iPhone leak. 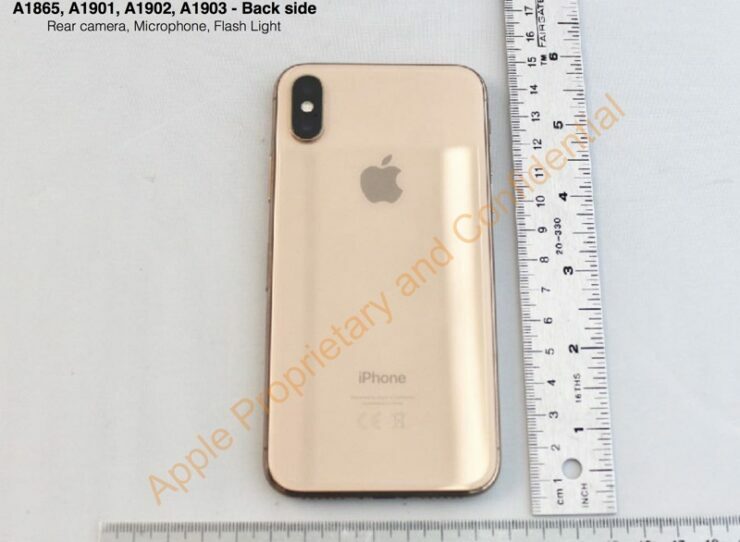 Instead of upcoming smartphones from Apple making rounds on the internet, a Gold color variant of the iPhone X leaked from the FCC’s database. It had a Gold chassis and back, that lent it a rather ‘over-the-top’ look that’s present on several Chinese smartphones. Naturally, Apple. didn’t launch the device. but this decision can also have another angle to it. 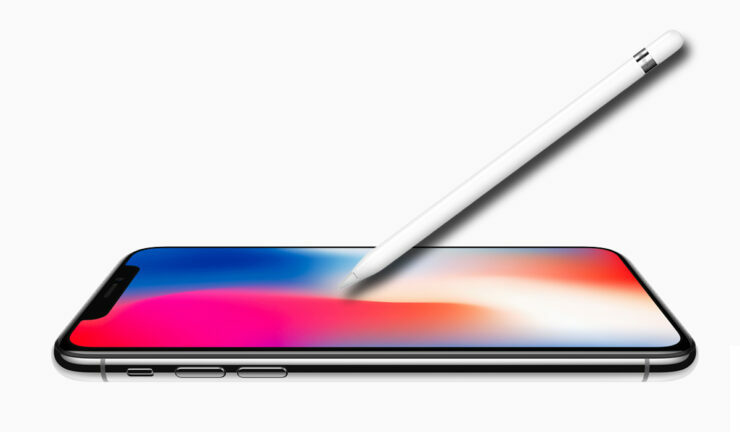 The iPhone X came at a time when the industry and users were clamoring (and rightly so) for a change of design on the iPhone, that had remained mostly similar since Apple’s iPhone 6 launch three years prior to 2017. Choosing to not launch the Gold color on last year’s iPhone X gives its successors a nice selling point. 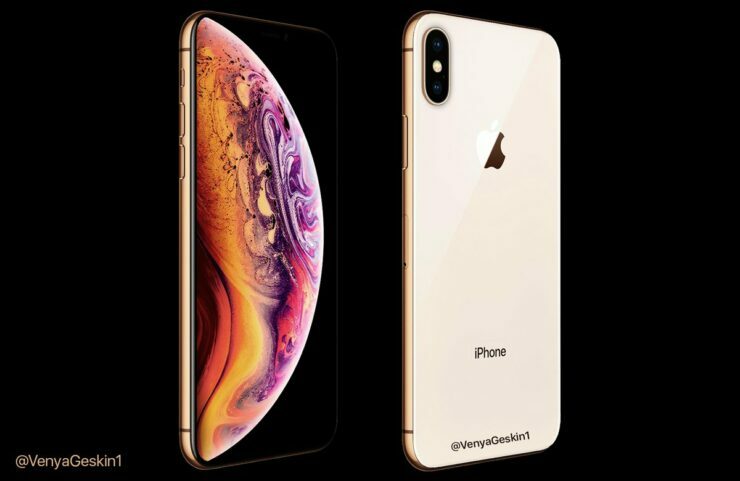 There are a lot of Apple users who prefer Gold and by choosing to equip both the iPhone X(s) and iPhone X(s) Plus with the color, Apple will ensure that the pair has a much-needed difference over their predecessors. Speaking of which, we’ve got two images that provide more details for the Gold color variant of the upcoming 5.8″ iPhone X(s). We’ve got some fresh images of the upcoming iPhone X’s Gold variant. 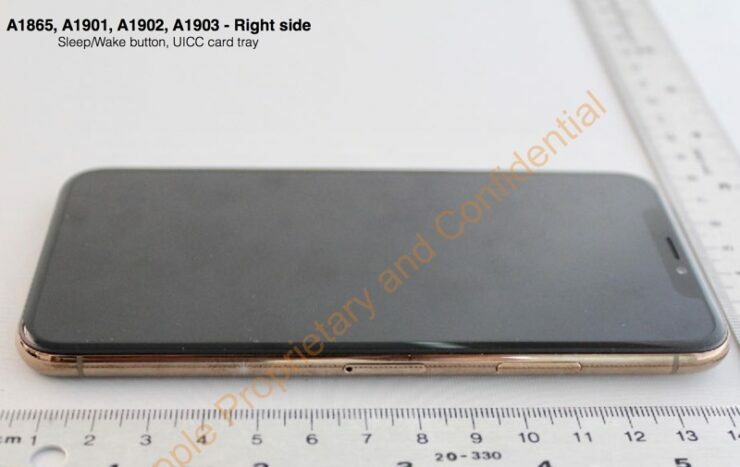 They show a much lighter finish for the device’s back when compared to the leaked Gold iPhone X images from FCC. Both the devices, however, show a frame that’s of a darker Gold finish. In fact, the Gold finish for the alleged iPhone X(s) looks no different from the one that’s found on Apple’s iPhone 8 and iPhone 8 Plus. Apple can’t introduce Gold on all three iPhones this year. 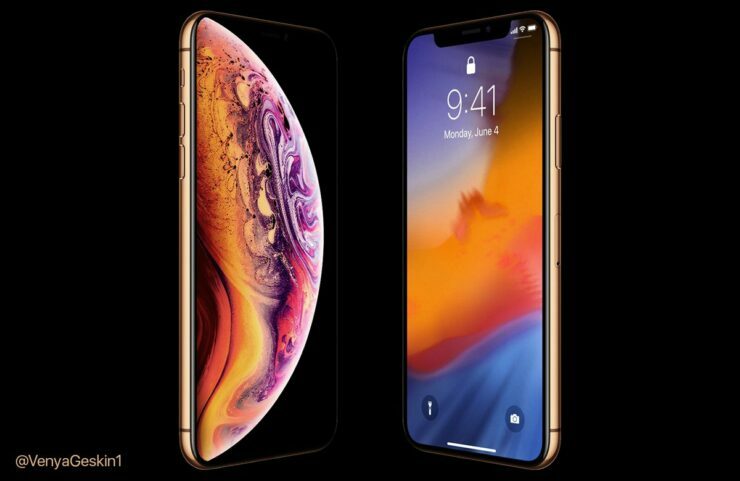 If it does, then customers will find it hard to differentiate between the iPhone 9 (or iPhone 2018) with a 6.1″ LCD panel and other cost-cutting features and the two iPhone X upgrades. Apple’s already looking to walk on a tightrope with this year’s iPhone lineup as the iPhone 9 is rumored to start at $699. If Cupertino doesn’t discontinue the iPhone X, then users will have a tough time choosing between the two, as the iPhone 9’s only major change over the predecessor will be Apple’s A12 processor. The iPhone X(s) and iPhone X(s) Plus are definitely smartphones to watch out for as they’ll be the first ‘S’ lineup of Apple’s new design language. The company should also improve its True Depth camera setup on the pair, but it might choose to reserve this particular upgrade for next year’s smartphones; especially as the laws of incremental innovation make such upgrades hard to come by.